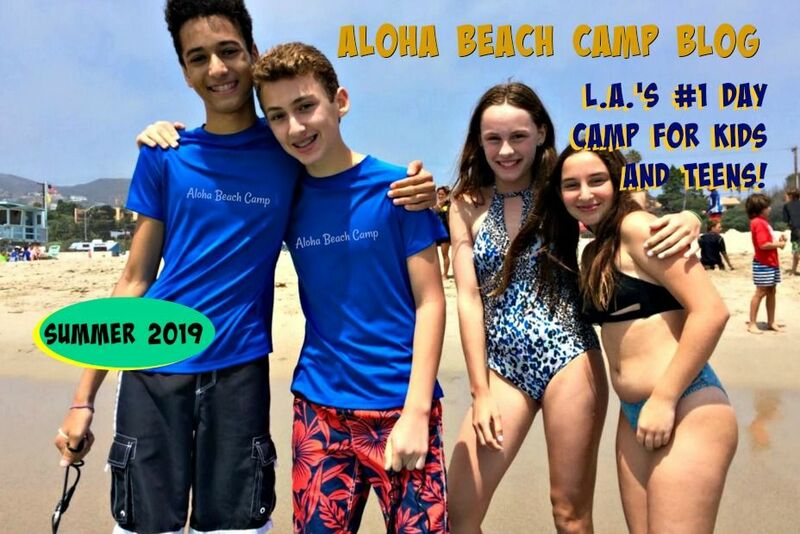 Los Angeles Summer Camp | Aloha Beach Camp Blog: Loving this Rain! 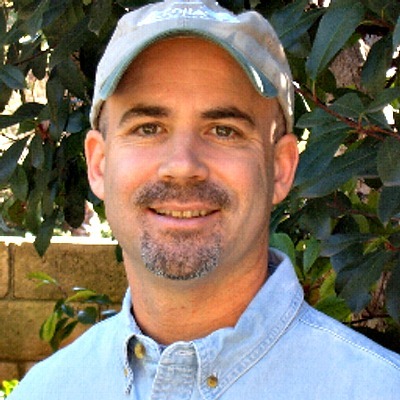 I'm a beach guy, but it's been raining in L.A. all week and I LOVE it! If it rained everyday all winter, it wouldn't be enough!